I am always looking for new ways to spend quality time with my kids. 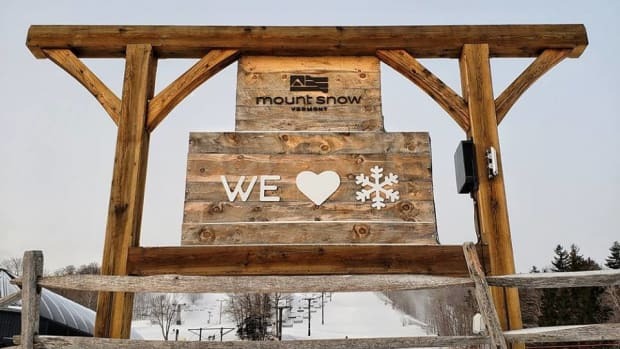 Between school, work, homework, activities and responsibilities, sometimes it feels like our time doing something "fun" together is never quite enough. So when she asks to help me in the kitchen, I always answer with an emphatic "Yes!" In addition to sharing her company, the time together can be used for inconspicuous math and nutrition lessons. Foodstirs is a cool company that recognizes and celebrates the memories created in the kitchen with kids. 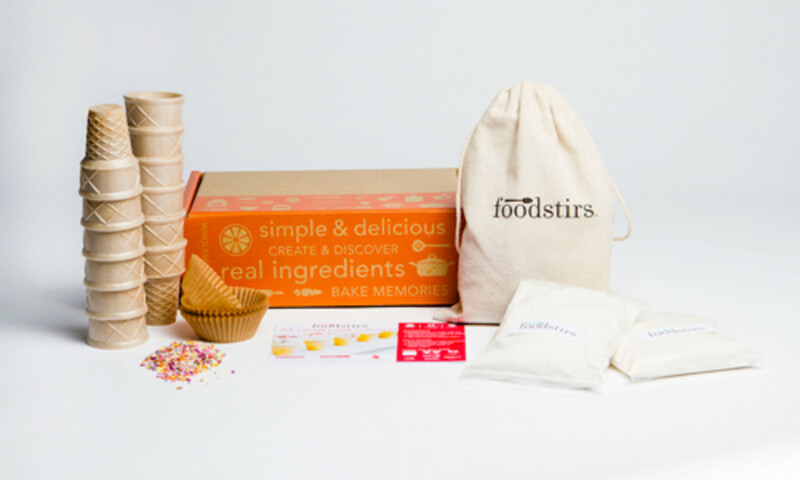 Foodstirs delivers foodcrafting kits right to your door so you can bake simply delicious treats with simple ingredients. 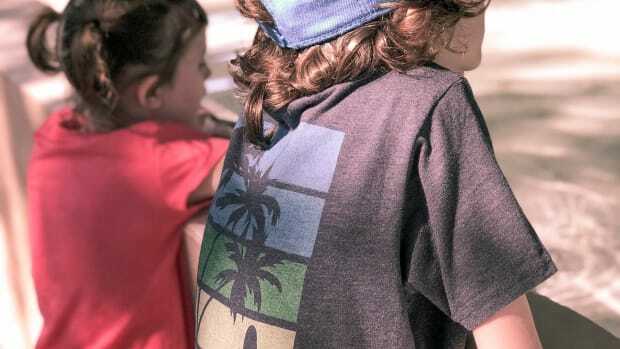 The kits reinvent cakes, cookies and crafts with no artificial ingredients, preservatives, flavors or dyes. 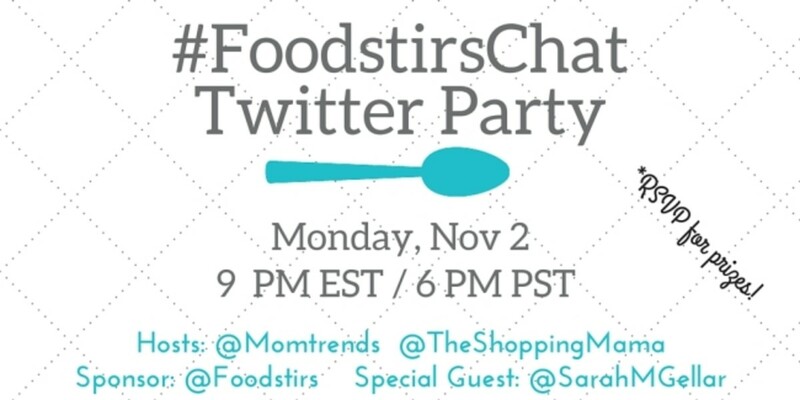 We are delighted to join Momtrends to host a #FoodstirsChat Twitter Party to discuss the Baker&apos;s Club, gift options and more. 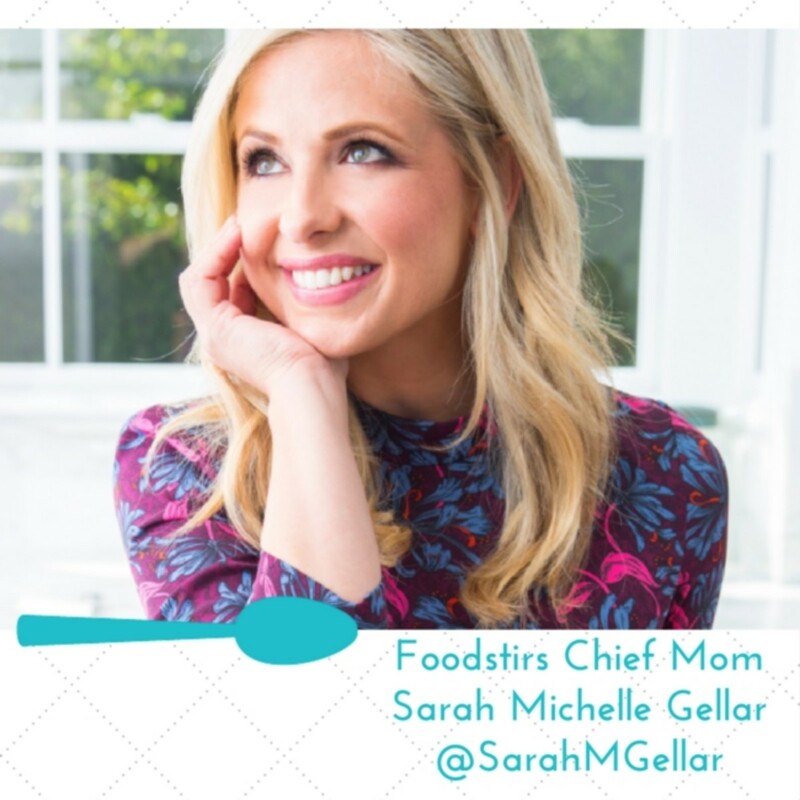 The chat will include special guest Sarah Michelle Gellar - @SarahMGellar - Crafter, Actor, Foodstirs Co-Founder and Chief Mom. Special Guest: Sarah Michelle Gellar @SarahMGellar Crafter, Actor, and Chief Mom. 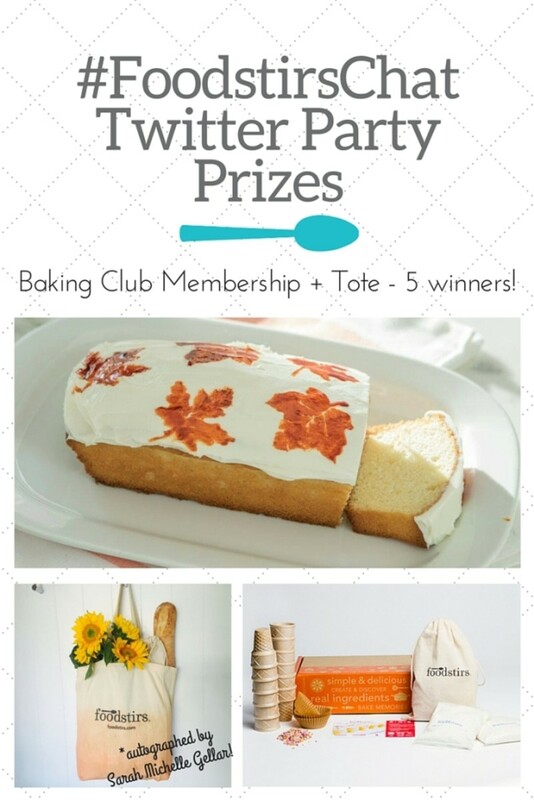 RSVP below and join in the chat tonight on Twitter for your chance to win a 3-month Baker&apos;s Club subscription and Foodstirs Tote signed by Sarah Michelle Gellar.